Besides all of this, my parents and all my younger siblings are dead. 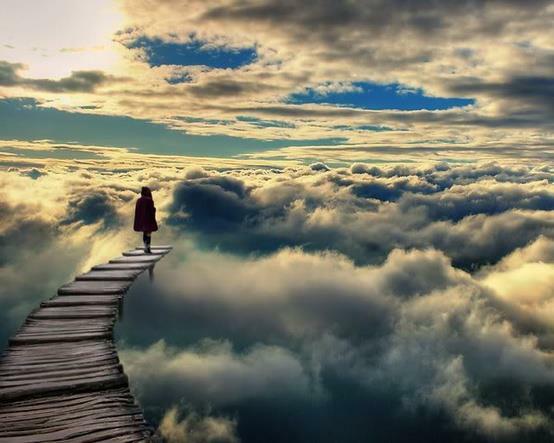 I sometimes wonder if they were simply a dream. I’m allowed out of bed only twice a week to wash my hair and sometimes when my family visits. Doctors’ appointments free me to breathe fresh air and soak up sun. As I ride in our van, I luxuriate in the scenery around me. Otherwise, the only sunshine I see filters through my bedroom window. Traffickers stole dance from me – my only escape from a lifetime of abuse and suffering. My abusers broke my spirit and tried to steal my soul. I thought they succeeded. The fortitude to survive surprises me after what I endured. I look at pictures of myself after those years. I always wore a smile. How could that have been? Amazingly, a magical joy that no one can steal permeated my heart, and a mysterious inner strength propped me. That same inexplicable joy and strength sustain me now. I tuck this secret deep within – a beautiful, unveiled, and resounding secret. 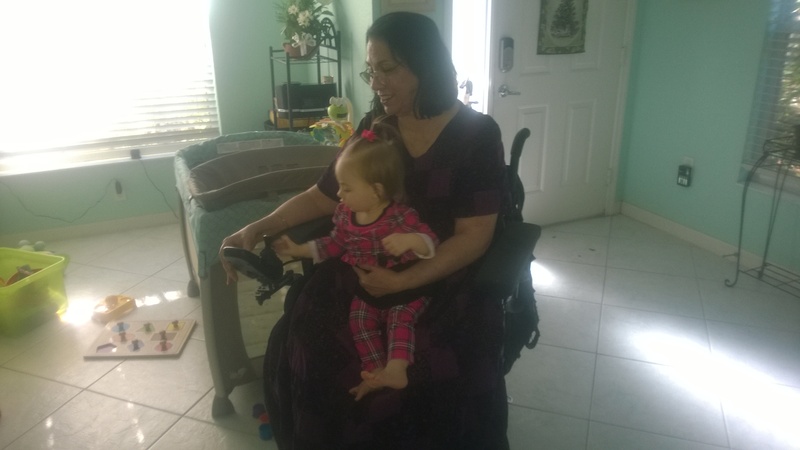 My youngest granddaughter Charlotte playing with my wheelchair joystick.